Atlanta (HLN) A 17 minute tirade full of F-bombs and insults caught on tape. 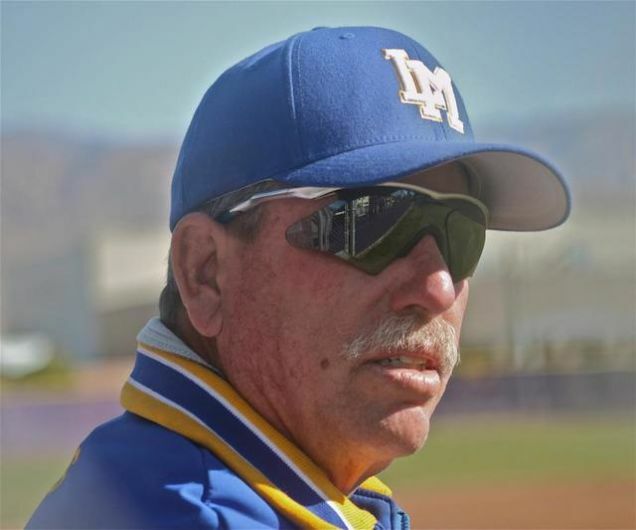 It features a high school baseball coach ripping into his players after a loss. 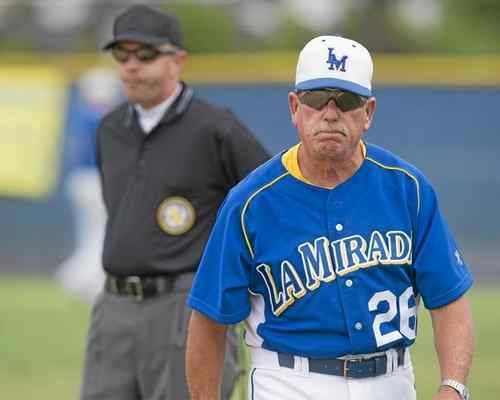 Now, the longtime coach and athletic director at La Mirada HS in California is on paid administrative leave while the board decides his fate. Brooks proceeded to repeatedly curse at his players, question their skills and dedication and invited them to transfer to another school. 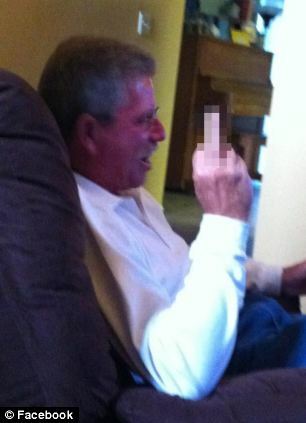 Many want the coach benched for good but others are coming to his defense on Twitter – #freetheredman. HLN spoke with Coach Brooks today. He declined an on-air interview request until he hears final word from the school board which he expects will come tomorrow. Meantime, he is heartbroken about missing tonight’s baseball game.